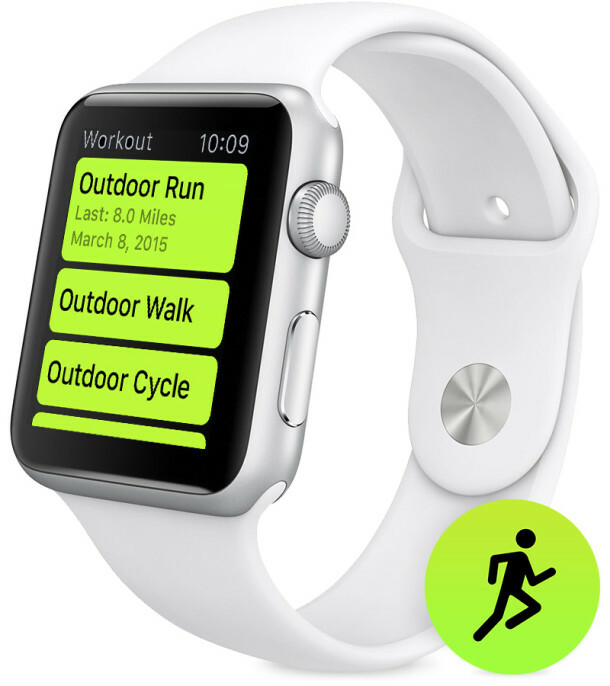 For Apple Watch users who track their workouts with the device, you can adjust, switch, or set distance unit measurements per workout, switching from miles to kilometers and vice versa. This can be really helpful if you’re typically measuring distances in miles (or kilometers), but maybe you’re training for an event and want to switch to the other measurement for that purpose. For example, maybe you’re planning on running a 5K race, and want that to be the distance goal for an exercise. Additionally, you can also use different measurements for different activities. For example, you could set miles for walking, and kilometers for running. 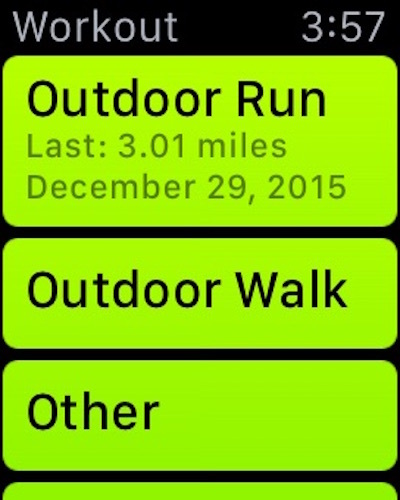 Changing the measurement for workouts is really easy on Apple Watch, here’s what you’ll want to do. 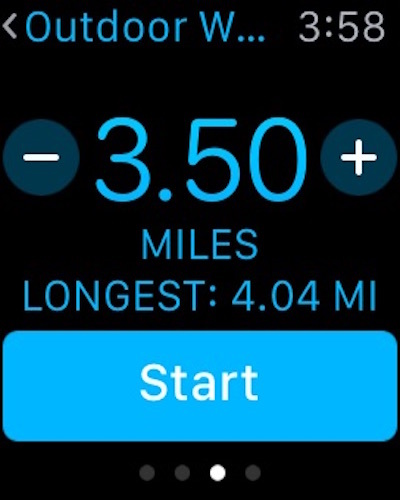 Apple Watch will now use the set unit measurement for this particular workout time, but you can switch it again at anytime by hard pressing the Distance Goal screen and changing back to KM or MI. As already mentioned, you can even set specific distance measurements for specific workout times, allowing you to use kilometers or miles for one activity and a different unit measurement of distance for another activity. 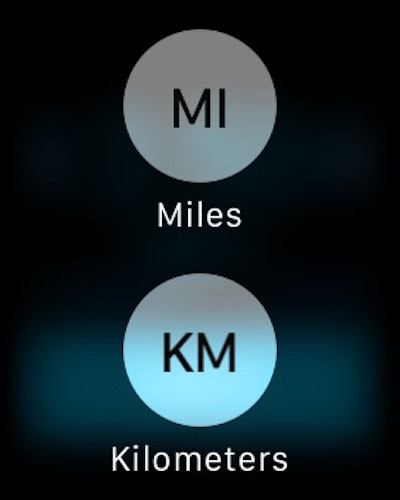 Because this is specific to the Workout app of Apple Watch, it won’t impact the Watch pedometer feature and while it will register and be counted on the associated iPhone in the Health app, it won’t change the iPhone fitness measurements found there either (assuming it’s enabled), instead it will automatically convert the unit to KM or MI depending on the iPhone Health app settings. How about the ability to use 24 hour time on the Apple Watch is it currently possible? What about being able to change the temperature unit from legacy Fahrenheit to Celsius, is it possible, if so how?